Who’s rising? Who’s falling? 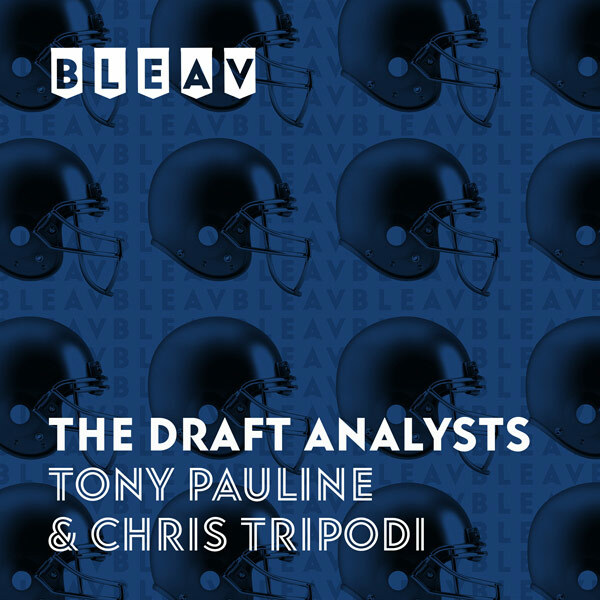 Join Tony Pauline and Chris Tripodi as they bring you industry-leading insights, facts and analysis on the top prospects in college football. The Draft Analysts are here!